Explore the widest collection of home decoration and Porcelain Tile on sale. A home is more than just a house, and decor is more than just furnishings. Home decoration is an art and reveals a lot about the choices and preferences of individuals. You have a huge variety of products to experience with such as UAE Porcelain Tile listed above and its similar choices: floor tile, ceramic tile. 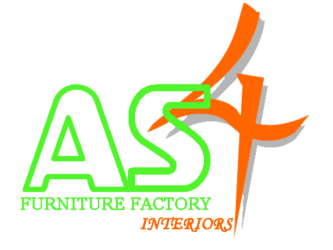 Match them with the top quality UAE Biggest supplier & manufacturers list and more here. 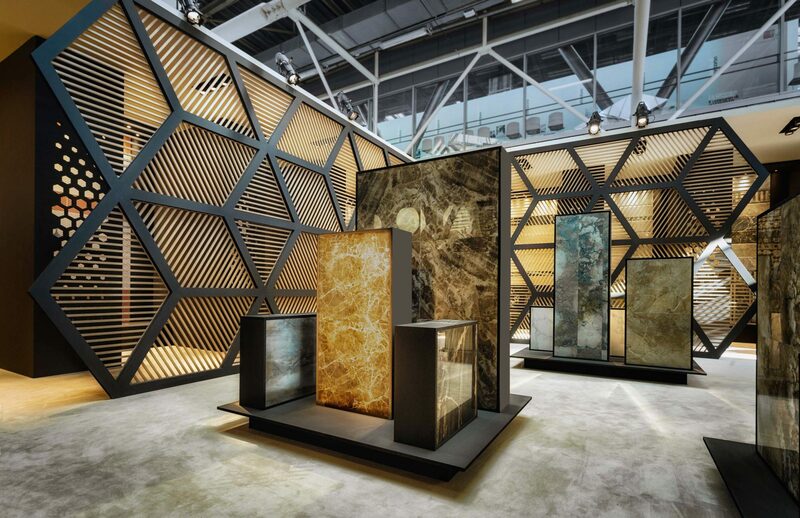 Get a fresh perspective for this Online Shopping industry by learning the newest ideas and trends in house Porcelain Tile architecture, interior decorating in our trade resources center. 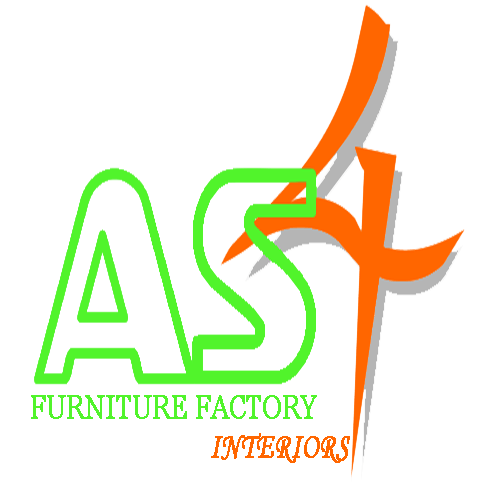 Import from competitive home decor suppliers in Dubai, Sharjah, Ajman and all our the UAE. and freshen up your sourcing list with innovative new home designs and materials. Get Inspired! Upgrade your walls or flooring with As Four, classic Porcelain Tile. This is a popular tile choice that can elevate your home’s appearance to new decorative heights. This tile is versatile enough to accommodate any home decor, and it creates an ideal backdrop for the rest of your furniture and accents. As Four carries quite a few options to ensure that you’ll find more than one choice that’ll look great in your home. Use this porcelain tile to re-finish your countertops, walls, and standing showers. It can look great anywhere. The first step for installing ceramic and porcelain floor tile is to lay out the tile so it is evenly centered in the room. Find the center point by measuring the four walls in the room to find their midpoints. Then, snap two chalk lines.